Hietpas Welding Inc. began operation in January 1983 in a home garage on Holland Road in the Town of Freedom. It began in one bay and grew to full size (3 1/2 bays) in a short time, was heated by a wood fire, and all objects taller than 8 feet were weld/repaired outside as they could not fit through the garage doors. HWI started as a sole proprietorship and Incorporated on September 1, 2000 with Bruce Hietpas, President and Diane Hietpas, Secretary/Treasurer. 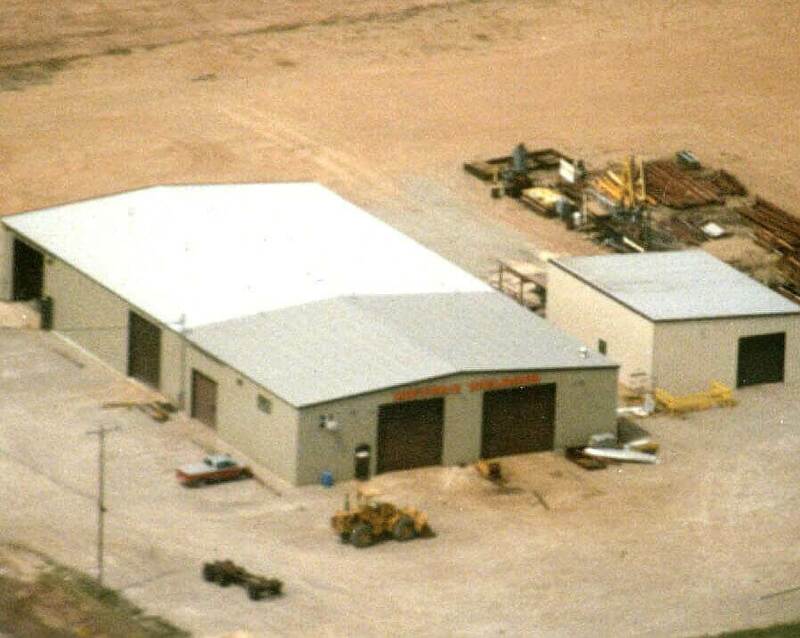 In 1989 the land where Hietpas Welding Inc. is now located at 5925 N. Richmond St., Appleton, WI 54913 was acquired and the new shop was built. The main shop building is 80' X 150'. The secondary shop is 40' X 50'. We are a job shop. The main goods produced and/or services provided are welding and fabrication per customer specifications. We are listed with Dun & Bradstreet employing nine full time employees. Hietpas Welding Inc. is dedicated to its customers. We will strive to provide our customers with the best possible service in a courteous and thoughtful manner at all times. The customer comes first and should be treated in a professional manner. Our growth as a company depends upon our employees and customers. We are constantly looking to upgrade equipment to keep us competitive in the welding industry. With certified welders no job is to large or small to meet your needs.